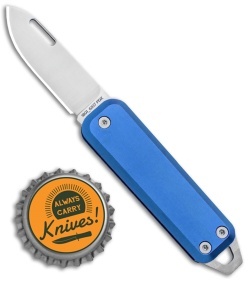 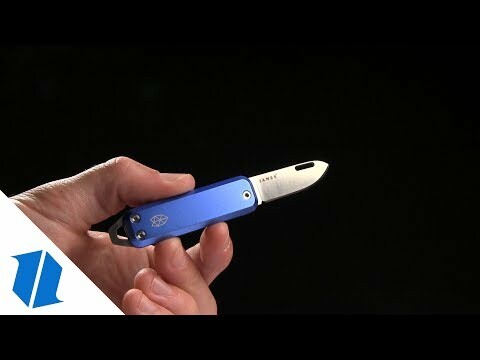 This Elko model is outfitted with a cerulean blue anodized aluminum handle and a satin finished blade. The Elko from James Brand Knives offers a compact, multi-functional design for all of your EDC needs. 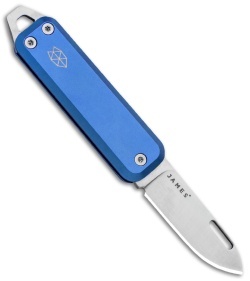 It has a drop point blade that opens with a nail groove and secures with a stainless steel slip joint. It has a versatile stainless steel extension that serves as a pry-tool, keyring, lanyard hole, screwdriver and more! Take your EDC game up a notch with The Elko from James Brand. 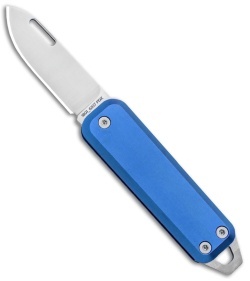 Sandvik 12C27 blade steel offers extreme hardness and corrosion resistance. 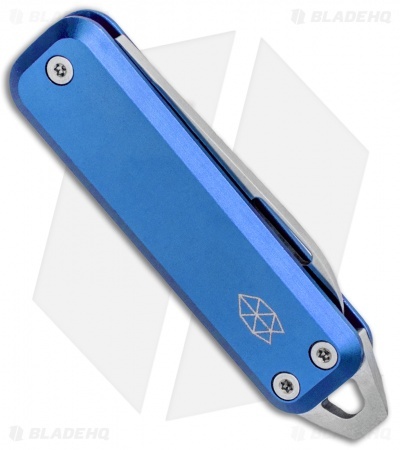 Anodized aluminum handle scales provide a strong, lightweight build. Multi-functional pry-tool extension manages a variety of EDC needs.